A stay at the Weir House is a journey in juxtaposition, where we balance adventure with relaxation, learning with discovery. The Weir House exudes the charm and privacy of a private villa. 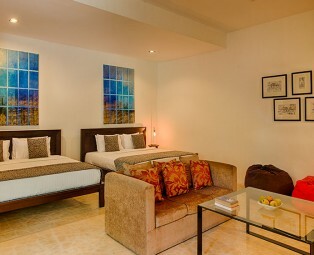 Our focus is to create an experience of a home-away-from-home. We take pride in our personalized service, our excellent meals and the luxurious furnishings in our living areas and bedrooms. Located in the Central Highlands, the Weir House is often described as an oasis of calm. 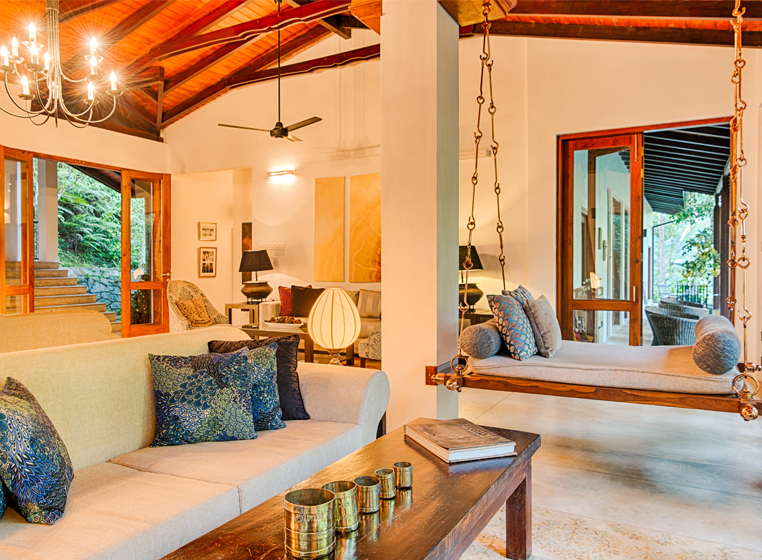 Set amidst tropical tree cover, a gurgling stream and verdant hillsides, the villa is a true sanctuary for the soul. 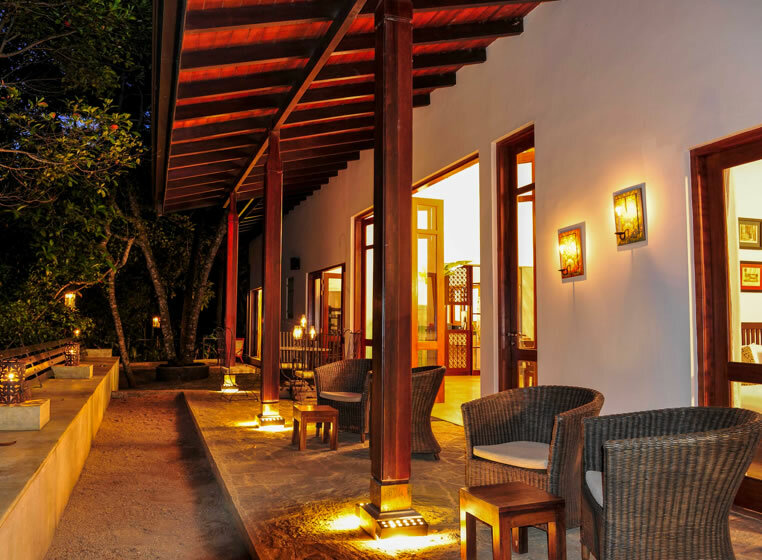 Our gardens are dedicated to the cultivation of coffee and spices - pepper, cloves and cinnamon – offering you a rare opportunity to stay at a working spice estate. The Weir House is set on a 10-acre property. 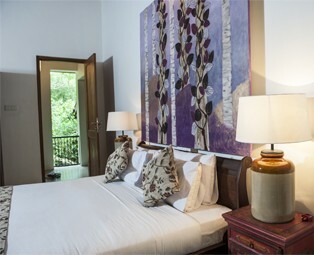 The villa has four bedrooms named after the produce that is grown on our land. 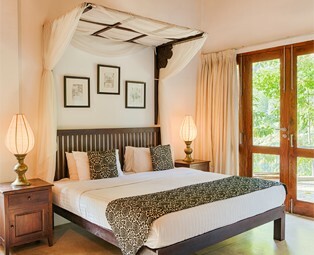 You can reserve individual rooms or book the whole villa. 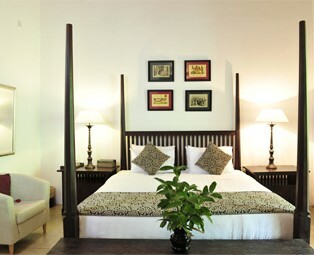 Each room has its own character with distinct décor. The living areas are large, and with several gardens, a wading pool and scenic treks, there’s ample opportunity for both camaraderie and solitude. Holidays are about discovery – the excitement in the discovery of new foods but also the joy of discovery of the familiar in an unexpected destination. 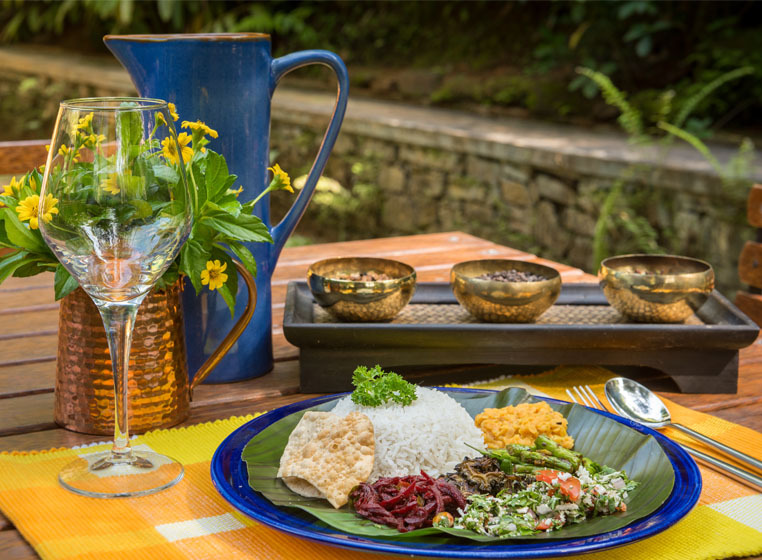 Meals at the Weir House marry local flavours with well-known dishes. Breakfast pancakes are served with kitul honey and mangoes and ice creams may be infused with tropical cinnamon and coconut. Every meal with us is an adventure. Discover and enjoy! The Weir House has four rooms, each with its own unique style and design.